Specially commissioned by Junction, this is the final instalment in Finger & Thumb’s shadow explorations to premiere in Goole. 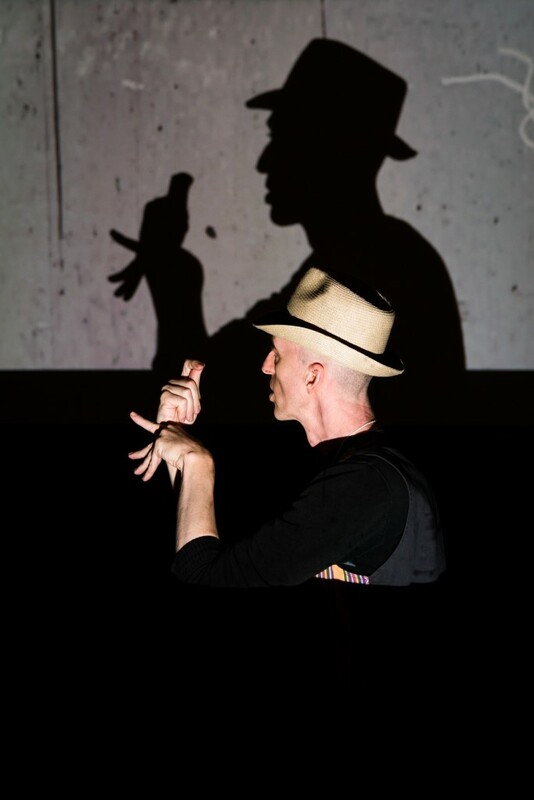 Join Drew Colby – a man who can create almost anything with his hand shadows – for a journey through exotic shadow lands with two amazing shadow hands. With shadow crabs that creep from the sea, a hula-hooping shadow monkey and a shadow man riding across the desert on a troublesome camel, you’ll be amazed by these enchanting shadow creations. 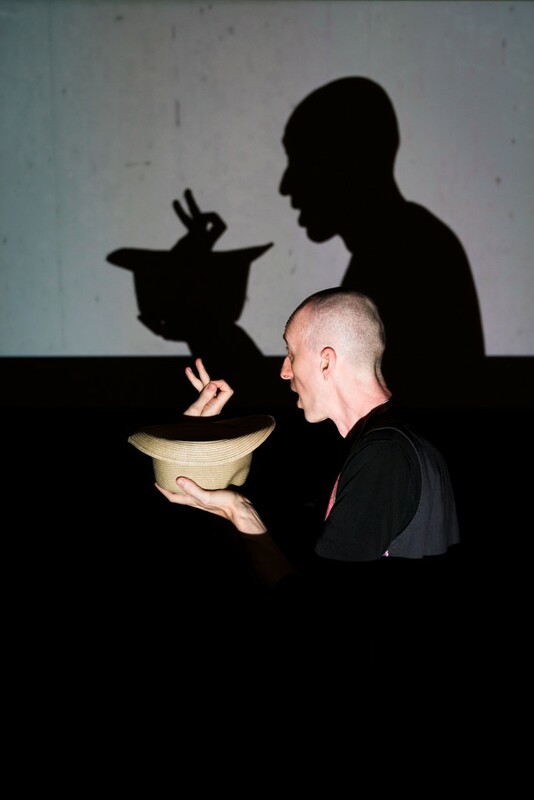 After the show, join Drew for an interactive workshop and learn how to make your own shadow creatures.